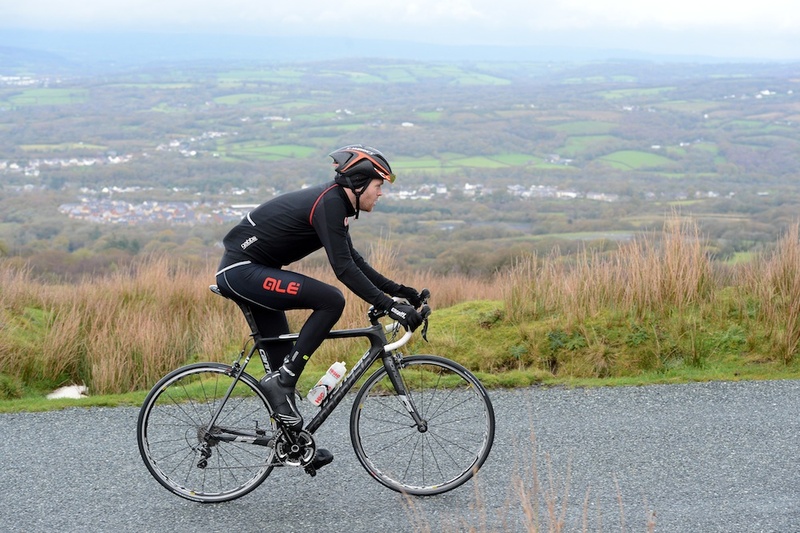 What’s the one piece of cycling kit we can’t live without? 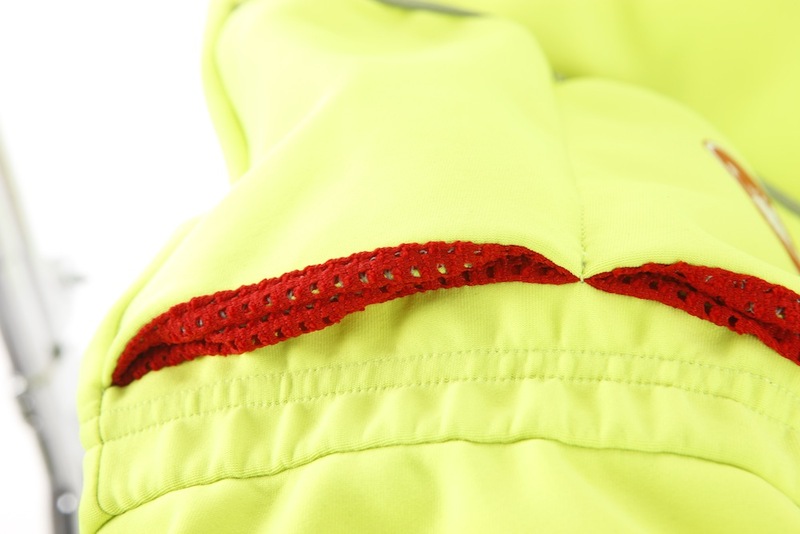 The Castelli Gabba 2 jacket. But what makes the Gabba so good? What’s the one piece of cycling kit we can’t live without? The Castelli Gabba 2 jacket. But what makes the Gabba so good? Firstly, it is excellent at keeping out the cold, thanks to the use of Gore Windstopper fabric. This textile is highly breathable and does an excellent job of expelling sweat. On cold rides, this keeps you dry on the inside even when you reach the cafe stop. The fit is also very good. Tailoring is close-fitting and far more aerodynamic than a flappy soft shell or buffeting rain cape. Though not completely waterproof, the Gabba features a highly water-repellant finish and fabric, which sees off most showers with ease. What’s more, the close fit ensures the Gabba keeps you warm when wet. Other great features include the close-fitting tail, which does an excellent job of keeping your posterior warm and dry, drainage holes in the pockets and a zip that can be locked and unlocked. 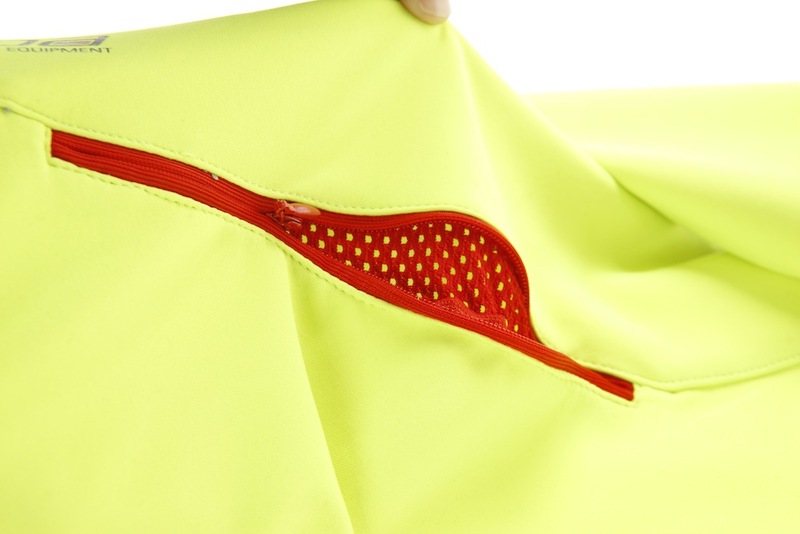 When unlocked, the jacket can be easily pulled open with one hand. Though the convertible option is expensive at £220, it does offer incredible versatility — the sleeves can be zipped off to form a short-sleeve jersey. We have used the Gabba throughout spring, autumn and winter in temperatures ranging from 0ºC to 16ºC. By adjusting the layers you chose to wear underneath, almost every day is a Gabba day! Although expensive, we find ourselves constantly grabbing the Gabba when trying to decide what to wear. It is incredibly versatile and we highly recommend it.